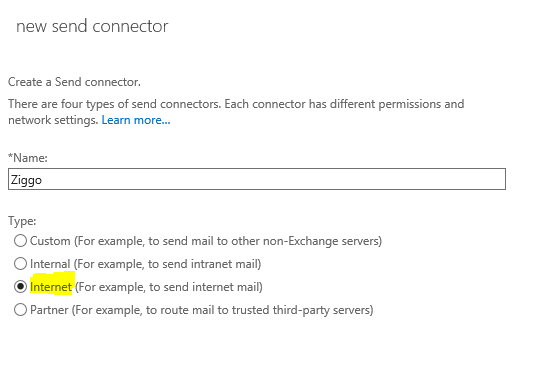 In order to send mail from your own mailserver (in this case Microsoft Exchange 2016) you’ll need to setup a send connector. In this tutorial i’ll show you how to configure this part. Go to your Exchange admin center. Go to Send Connectors and add a new connector. 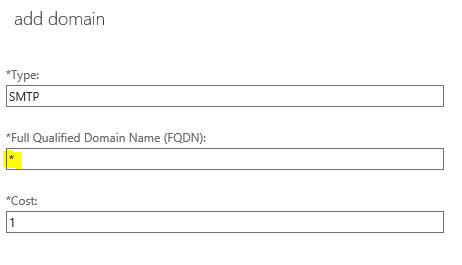 Name the connector and select Internet and click next. 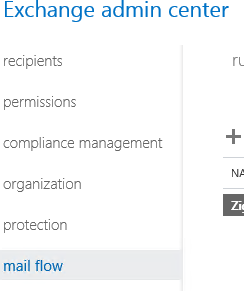 Click on the + icon and fill in: smtp.ziggo.nl and click save. 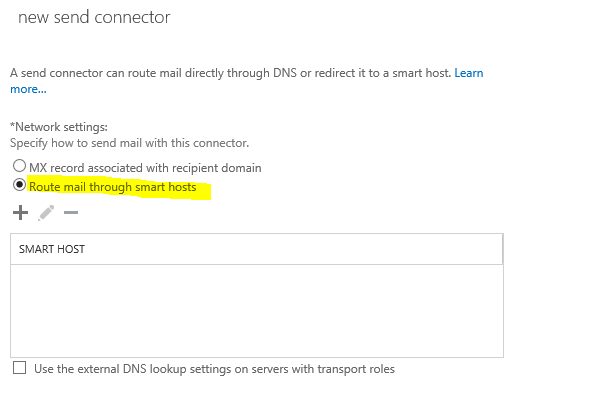 Also select “Use external DNS Lookup settings on servers with transport roles” and Click next Now fill in your Ziggo email address and password (this must be a valid email address from ziggo) Click Next. 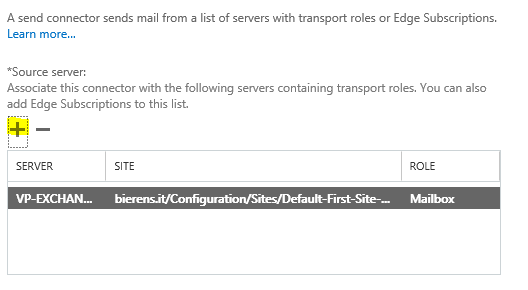 Click Next, on the next page you need to specify the Exchange server. 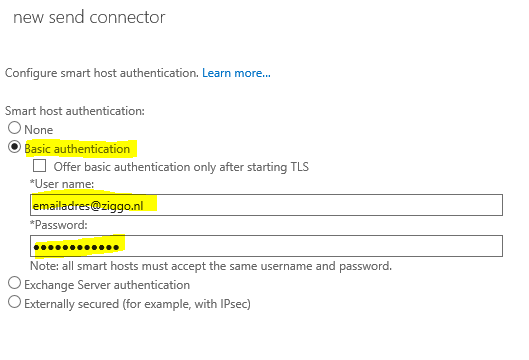 One more thing, since Ziggo is not using port 25 to send mail, we’ll need to change the default port. Done! 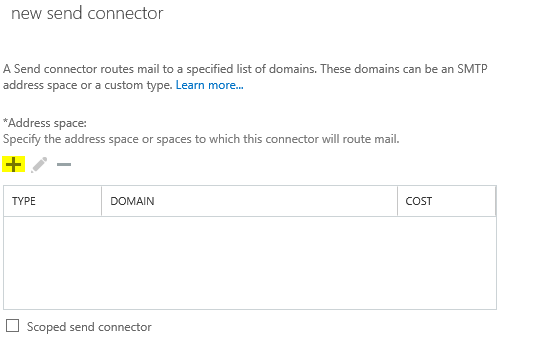 now you can send emails from your own Exchange 2016 Server.